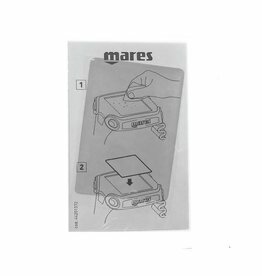 The choice of our SSI & PADI Diving School: Mares Led Tank Module! 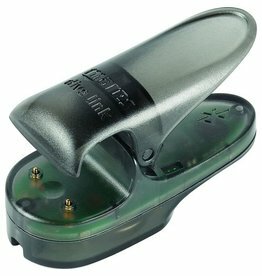 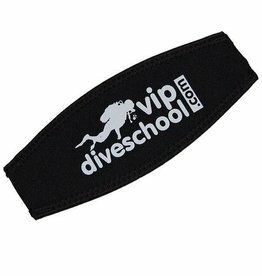 These tank transmitters are also mounted on our rental sets with which we also complete all swimming and outdoor water lessons in Vinkeveen, also our rental sets for boat diving from dive ship Susanna to Vinkeveen consist of this great LED tank transmitter! 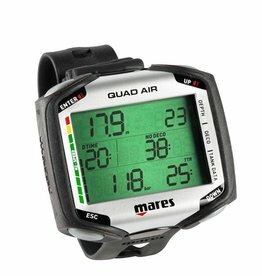 Mares Led Tank Module is the latest model within the Mares transmitters with LED display at the top for tank pressure display This colored LED (three colors) is also ideal for your buddy so he can see in an eye storage what the pressure status is, but also for instructors who use the Mares quad air with transmitter for their training. 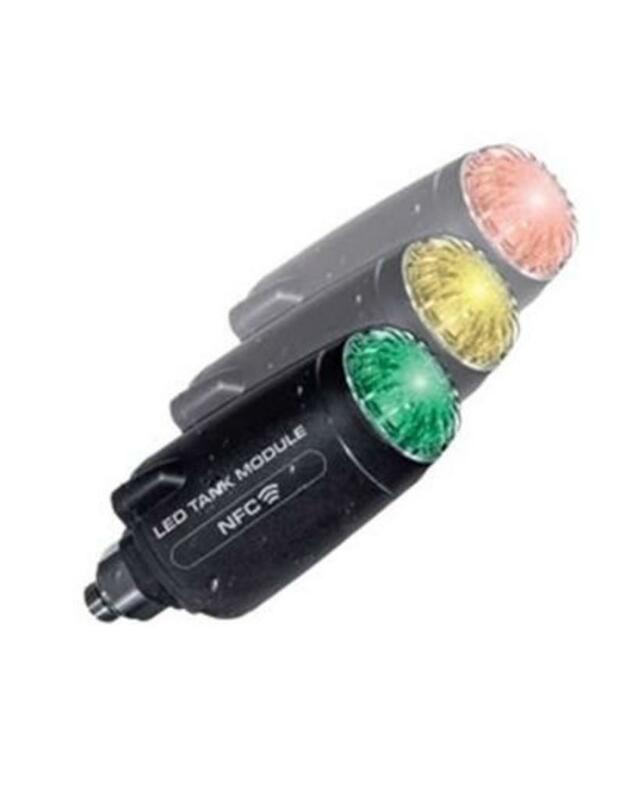 The LED indicator on the top side can display three different colors: Green, Yellow and Red. 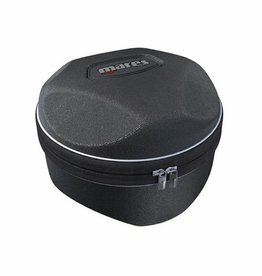 TIP: You can try this Mares Led Tank Module during a boat dive on the Vinkeveense lake by renting it with us, decide you order it with us, the rental price of the purchase amount is deducted!